People thought I was crazy when I started out on this journey as a young solo female because apparently the feminist movement is not quite as advanced as we would all like to believe. That being said, there are actually a whole lot of us out there today, pedaling across every continent on Earth while pioneering women’s rights by simply living our lives how we please. Though I personally have only met a few short term solo females (no world tourers), there is a wonderful website, Women on Wheels (started by Loretta Henderson – a well traveled solo female cyclist herself), where us solo female tourers have been able to see that we aren’t alone in our endeavors. And click here for five interviews done by a very well toured solo cyclist! This entry was posted in Georgia and tagged best solo female inspiration, solo female benefits cycle touring, solo female bike touring, solo female cycle touring, solo female cycling, solo female cycling around the world, women on wheels by The Wandering Nomads. Bookmark the permalink. By the way, I also wanted to let you know I nominated you for some chain blog awards/memes/things, if you feel so inclined to participate! http://wentlooking.com/2014/09/10/well-tell-all-about-sunrise-and-about-sunset/ But either way, I wanted to let you know that your blog numbers among my favorites! Awesome thanks! 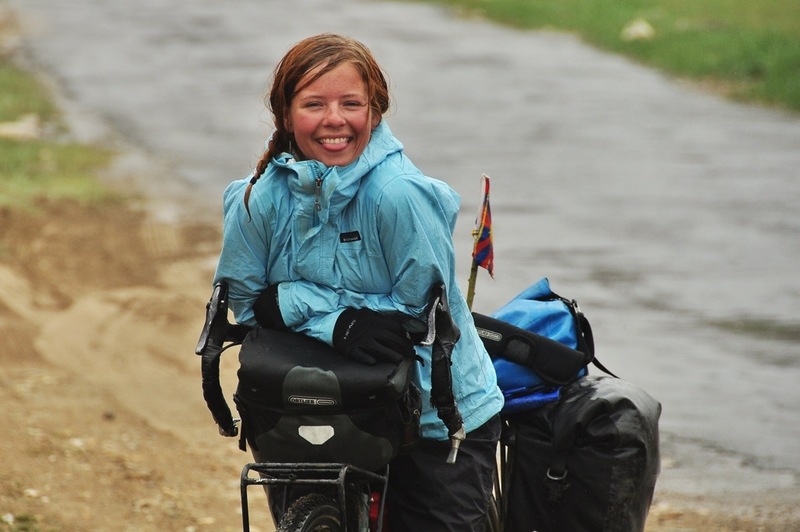 I’m so glad you want to tour, it’s simply amazing as the women on wheels site shows! This is so awesome it makes me wanna cry. Keep rocking and advancing women’s rights just by being yourself!